In the heart of Central Oregon you’ll find Mt. Bachelor, a spectacular extinct volcano rising out of the Deschutes National Forest. Crowds are minimal here, and the mountain is large. 3,200 acres of terrain encompass the entire volcano. 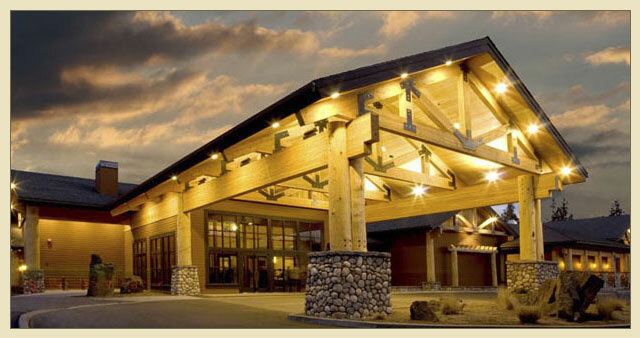 There are two popular lodging options in Mt. Bachelor: Sunriver and the town of Bend. Bend, more a city than resort town, is the better option for those seeking lots of dining options and nightlife. Hotel accommodations are excellent, tucked away next to the rivers that flow through town. 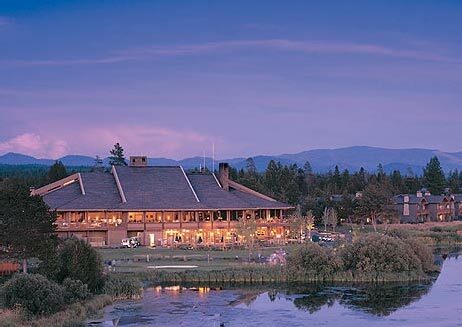 Sunriver is a year round retreat, as popular in summer as winter. The Sun River Resort offers splendid hotel and condominium units nestled amongst the pines. Mt. Bachelor is accessible via Portland, Oregon -- a great town to spend a day in on it’s own, and just a few hours from Mt. Bachelor.